DIY QuadroCopter Built with Arduino and Wii Motion Plus! Officially (or unofficially), RC helicopters are DEAD as we know it but quadrocopters are become ever more popular. 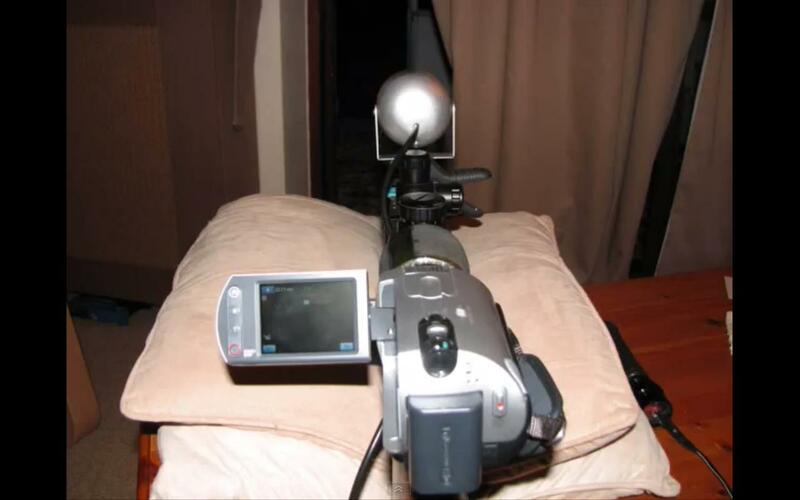 For those of you who’s thinking about building yourself one, you might want to take a look at this particular setup using Arduino and Wii Motion Plus. 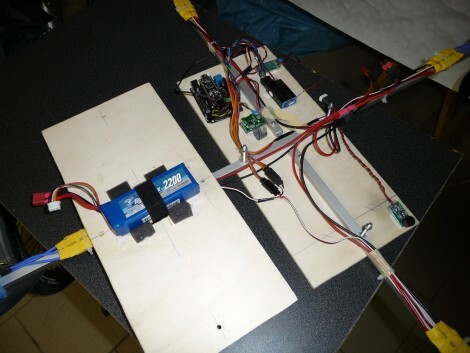 The project uses Wii Motion Plus coupled with I2C communication to Arduino unit to make use of the gyroscopes inside and also save a bunch of money on the setup. 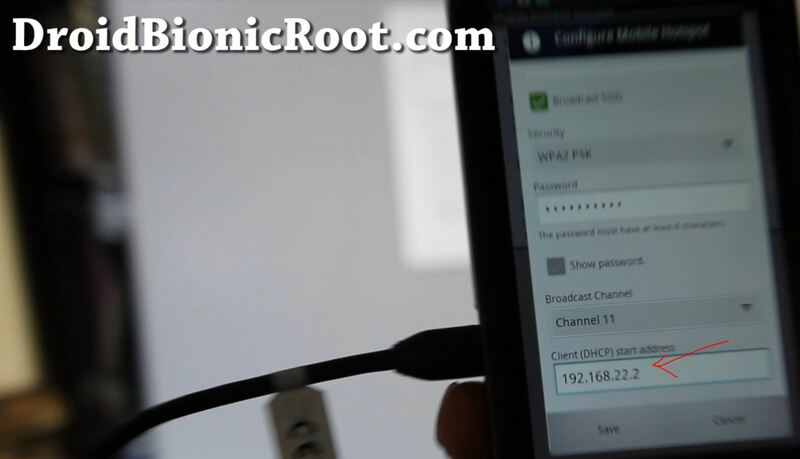 How to Hack Verizon Mobile Hotspot on Droid Bionic to Get Free Wifi Tethering! For those of you on Verizon’s grandfathered plans, you might be happy to learn that the new Droid Bionic can give you free wifi tethering simply by changing a line of code in Droid Bionic’s database. To do this, you will need a rooted Droid Bionic and get SQLite Editor app ($2.99) off Market. 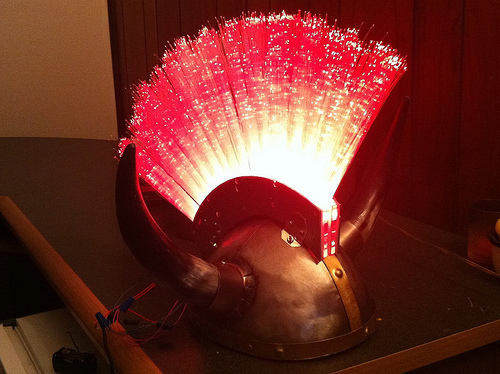 If you are looking for something really cool to wear to your next rave party, here’s a DIY LED Mohawk helmet you can make, which gives you powerful RGB color-changing lights and I am sure everyone will complement you on this for sheezy. How to Make a DIY Boat Motor With a DRILL! For those of you with a row boat to get around the lake behind your backyard, first let’s say you are lucky to live in such a nice place. 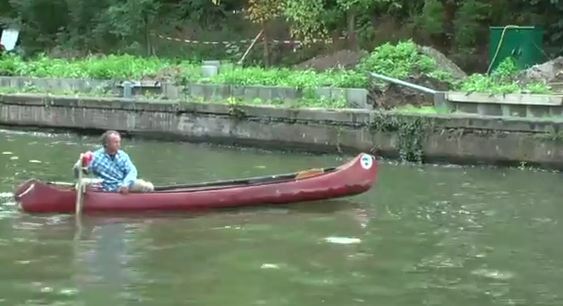 Second, you can make yourself a cheap boat motor with a DRILL! This is the coolest invention ever that could help you get around the lake using the power of your drill. How to ROOT Galaxy S2! My friend recently brought over a European/Asian version of Samsung Galaxy S2 Android smartphone, I couldn’t resist to root the phone to give his phone superpowers. You can read up on full step-by-step instructions on how to root your Galaxy S2. Btw, Galaxy S2 is the thinnest smartphone I’ve ever touched and probably the fastest/best phone I’ve tried, highly recommended. 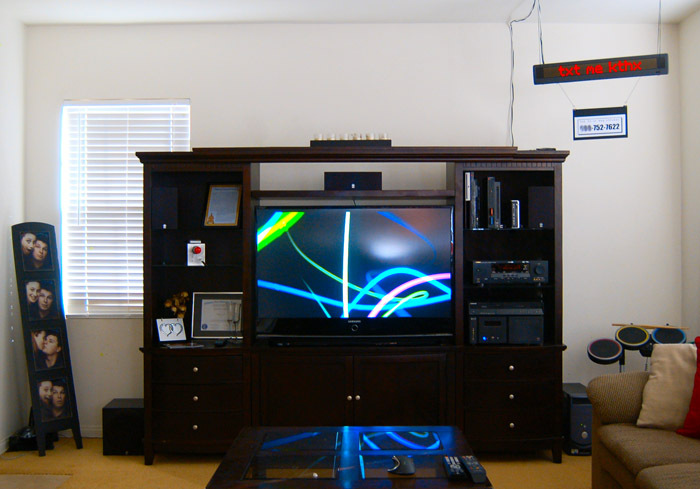 Using a Google Voice account, a web server, BetaBrite scrolling LED, Brian Gaut from Plasma2002.com has created a DIY party LED scroller that lets your friends and guests to SMS text sorta like those large displays at shows and events. Best of all, Brian posted all of his PHP code so you can easily replicate it, you only have to buy the parts. How to Make a DIY Nightvision Sniper Rifle! For those of you who need a better nightvision perhaps for hunting rifles or maybe just for some fun in the dark like ghosthunting, you might want to check out YouTube user SnyperCats’s latest project where she attaches a nightvision camcorder, IR flashlight, and IR illuminator to her rifle that allows her to pinpoint targets hundreds of feet away in pitch dark. How to Make a Tree Climbing Arduino Robot! 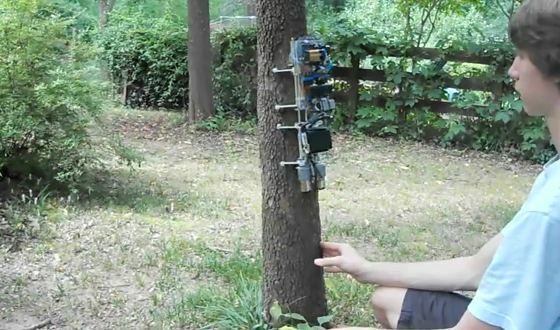 Here’s the coolest robot of the week you can build, a tree climbing Arduino robot! 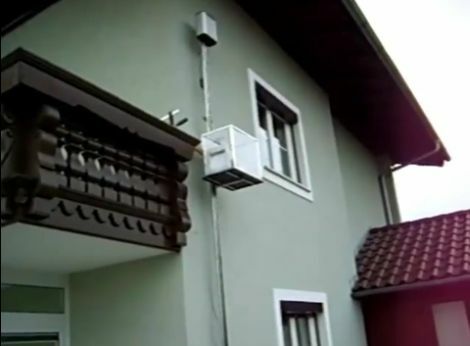 I love this idea and would like to take the concept further by adding some wireless cameras so I can snoop on the baby birds hatching. See Instructables for full instructions on how to make one yourself. How to Make DIY Animatronic Mouth Robot! 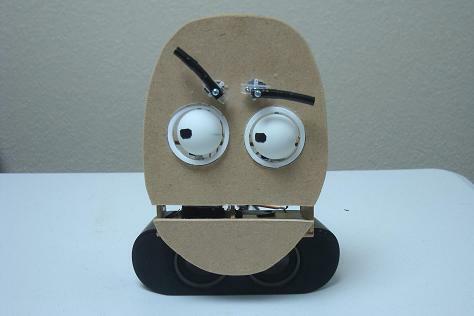 Want to make yourself a DIY animatronic mouth robot? Check out PyroElectro.com’s instructions on how to build one of these using PIC controller and servos. In this tutorial I will show you two simple methods for building a believable robotic mouth. One articulated and moveable, the other an LCD flashing design. Both animatronic mouth designs create a believable illusion for your animatronic robot and can be built on a modest DIY budget.